An ottoman bed is a bed frame or divan bed featuring gas-lift hydraulics which lift up the base to reveal plentiful storage space underneath. Ottoman beds offer greater storage capacity than a standard drawer bed since you can make full use of the storage space underneath the bed. Opening either from the foot end of the bed or from one side, ottoman beds are particularly practical if space is limited in your bedroom. Perfect if you need more space, they're the ideal option if your room is small. The modern-day ottoman bed has a rich and interesting history. The term "ottoman" is derived from its place of origin: the Ottoman Empire, a ruling power founded during the thirteenth century. Ottoman furniture, most notably comprising wooden chests, footstools and beds, first originated in what is now Turkey. The distinctive ottoman design and storage functionality became increasingly popular and was imported throughout Europe by the end of the eighteenth century. Today, ottoman beds aren't just clever storage space, they look great too! Whether your taste is traditional or modern, ottoman beds suit a variety of styles. Discover our great range of colours and finishes to choose from. From faux leather to fabric upholstery, you can customise the perfect bed for you. Create the look you want: whether you want a neutral, light finish to blend with your decor or a stylish, stand-out statement piece, you'll find an impressive range of colour options, too. Read on to find out more! Are you running out of space? An ottoman bed is perfect for storing towels, bedding and linens such as duvets, sheets and pillows. Items that are seasonal or for occasional use are also ideal to store away in an ottoman bed. Helping to keep your bedroom free of clutter, you can enjoy a calm space to unwind in at the end of the day. Plus, because everything is contained within the closed storage area, your items will stay clean and dust-free. Did you know? Modern homes and apartments are actually being made to smaller specifications. Therefore, how we use our available storage space is becoming increasingly important. Because the entire area underneath the mattress can be used, ottoman beds are excellent space-savers - especially for smaller homes and apartments. Additionally, if you have a guest room, box room or even a loft room, you may not have enough room for extra furniture. 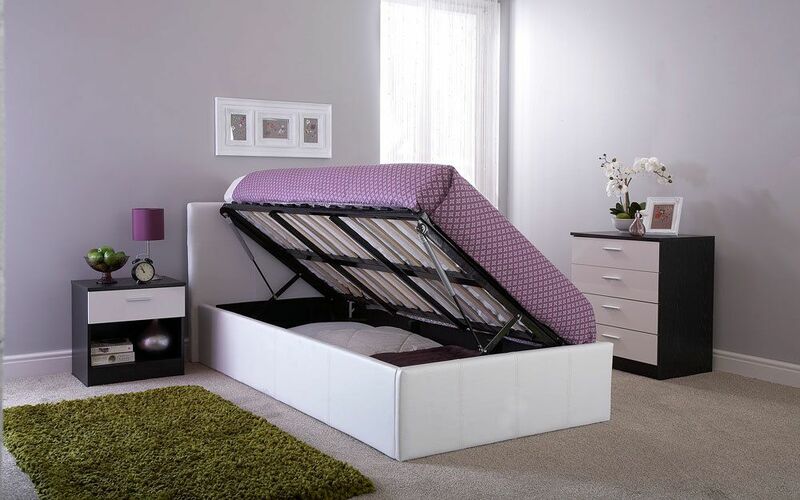 An ottoman bed could therefore help to reduce your reliance on extra storage. Of course, whether your home is big or small, extra storage space is always helpful! How do ottoman beds lift up? assisted lift ensures it's easy to open and close - a little bit like power-assisted steering! Ottoman beds can lift up either from the end, or the side of the bed. Enjoy the best of both worlds: half-opening ottomans are the ideal compromise between drawers and ottoman storage as they often include both! Some ottoman beds open from the side instead of the end of the bed, which is a great option if you have a smaller room and can only access the bed from one side. With the GFW Side Lift Ottoman Bed, you can choose which side of the bed should open. What is the difference between an ottoman bed frame and a divan bed? Ottoman bed frames feature ottoman storage: a full, under-bed storage area. 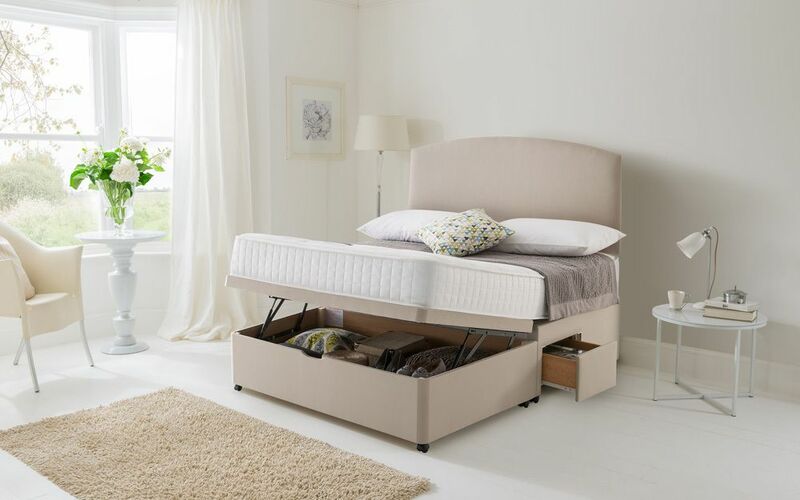 However, divan beds include more versatile storage options: you can choose between drawers, ottoman storage - or both! Divan beds come complete with a mattress as standard. Many people choose a divan bed because it's a convenient, all-in-one bed and mattress package. In contrast, like all our bed frames, ottoman bed frames don't include a mattress - so they're ideal if you only want a bed. 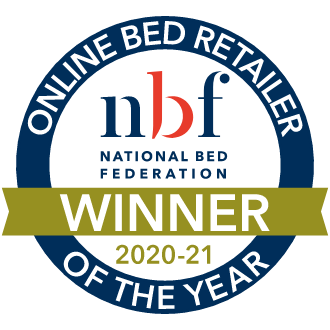 Of course, if you need a new mattress too, we have a great range to choose from! 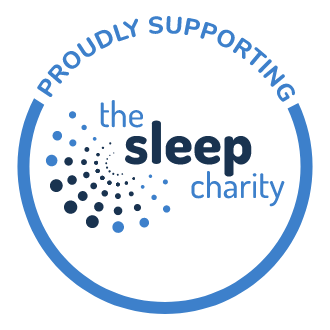 Why not take a look at our range of pocket sprung, orthopaedic and memory foam mattresses? Whilst the majority of our mattresses are ideal for ottoman bed frames, some of our heavier mattresses aren't suitable, as they may be too heavy for the lifting mechanism. Please do feel free to get in touch and we'll happily provide any individual advice you need. Ottoman bed frames include sprung slats, for enhanced comfort and improved mattress longevity. As the slats are slightly curved, they offer greater flexibility and work in harmony with your mattress to provide more gentle support. In comparison, ottoman divan beds include a platform top base, which is a firmer, more supportive surface for your mattress. Ottoman beds require little bedroom space since the storage is accessed from above, rather than the sides of the bed. A divan bed is made to the same dimensions as a mattress, so they're usually more compact than bed frames. What size ottoman beds are available? Ottoman beds are available in a wide range of sizes. You can choose from single, or double ottoman beds, right up to king size and even superking size! Do ottoman beds come with a headboard? The majority of our ottoman beds come complete with a matching headboard. With divan bed ottomans, you can usually choose from a range of headboards, too! Simply double-check the product itself to view the headboard options. Are there any storage weight restrictions within ottoman beds? Ottoman beds are robust and sturdy and the construction enables a greater storage capacity and weight load than most storage beds. 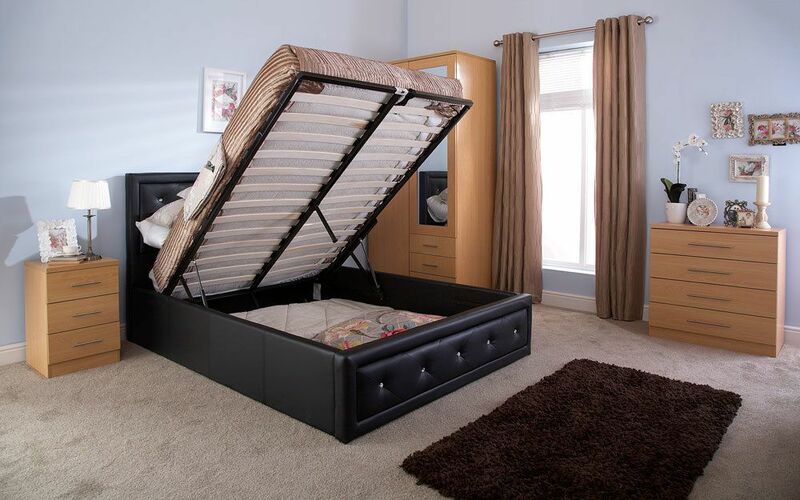 However, like with all storage beds, we recommend that you check the manufacturer's guidance on maximum weight placed within the storage compartment to ensure that you don't overload the bed. Some ottoman beds are designed with a simple inner fabric base storage area, instead of a solid storage unit. This enables you to store your items without fear of overloading, as the floor will take the weight of the items instead. 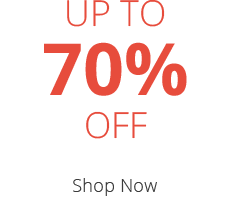 If you're unsure, give us a call and we'll be happy to explain this further.